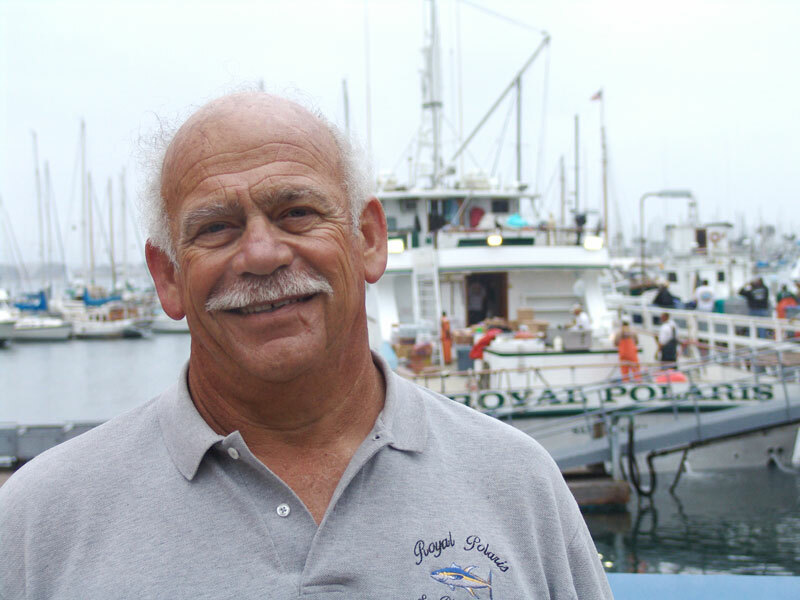 Legendary long-range sportfishing boat captains Frank LoPreste (of Royal Polaris), Tim Ekstrom (of Royal Star) and Roy Rose (of Royal Polaris) will present a special seminar on “Long-Range Fishing in Detail.” This workshop will take place at 11:30 a.m. March 8 at the Fred Hall Show, at Long Beach Convention Center. The expert panel will cover the world of long-range fishing, in great detail. Things have changed in recent years, and there are many new product innovations and refined fishing methods. Whether you are a seasoned long-range angler or have just been thinking about making your first trip, this special workshop is a rare opportunity you don’t want to miss. You will benefit from these experts’ years of insight, and you’ll learn many sportfishing secrets — while others are still standing in line, waiting for the show to open at 1 p.m. Nowhere else in the world does this type of fishing opportunity exist. The boats, the crews, the bait and the quality of fishing are all simply unsurpassed. This presentation will include an extensive question-and-answer period in a quiet environment that allows you a rare opportunity to engage the experts — and you can learn from some of the best captains in the world. This special workshop costs $25 and includes light refreshments — and it also includes admission to the Fred Hall Long Beach Show through a special entrance. Tickets must be purchased online at fredhall.com, and seating is limited to the first 150 applicants.